Recently, my community group and I got to talking about prayer. One of the many things I love about the girls in this group is, we always keep it real. We talked about prayer and how hard it is to stay disciplined. We admitted how hard it is to put prayer first. And I came to this personal conclusion: We all struggle with prayer. Staying focused during prayer can be difficult. Heck, the real issue may lie in the fact that there are days where we have a hard time remembering to pray at all. We let life get in the way, forgetting the one thing that can change the way we approach the little and big decisions we make. We forget that praying should come before calling the top 5 people whose’s opinion we value most. We forget that as Christians, we are called to pray about everything. 1 Thessalonians 5:17 states it about as clearly as needed, “pray continually,”. But, prayer is still a struggle. Maybe it’s because we don’t see God sitting across the table. Maybe it’s because we lack in faith that our words are truly heard. 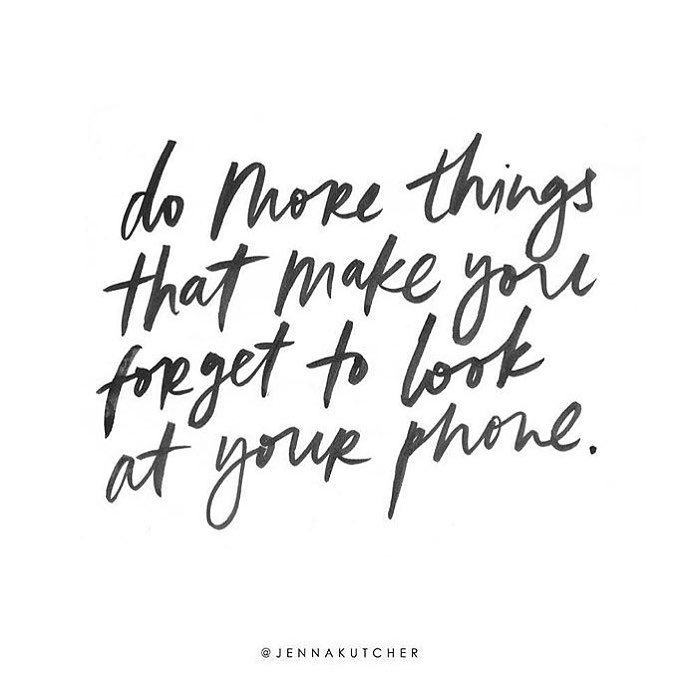 Maybe it’s because of the 100 distractions the world gives us. There are so many reasons why consistent prayer is tough, but those are certainly some of mine. It’s not something anyone likes to admit, but it’s true; putting prayer before everything else is a struggle. There have been moments I find myself in the middle of reading a devotional and I feel the need to grab my phone. Or worse, I will be mid-sentence and will think about something completely unrelated, forgetting about praying all together. This issue has become an obstacle in my life and I need a plan to tackle it. Maybe you need one too. To many, this may be common sense, so consider the following positive reinforcement instead of advice. 1. Set aside a designated time and place to devote to prayer/reading. Start small – maybe 15 minutes of reading in solitude. Over time I promise you will find yourself dedicating more time. God has a wonderful way of capturing our hearts if we let Him. Spending quality time with God every day should be just as important as your workout schedule or any social event for that matter. This includes phones, computers – all electronic devices really. I wouldn’t even use an iPad that has a Bible app on it. It’s easy to flip to Pinterest, pretending you’re really thinking about executing that dinner recipe for tonight. You may be able to refrain from it, but I’m a big believer in out-of-sight, out-of-mind. This may seem like an unnecessary step, or even an unauthentic one, but hear me out. It’s better to go into your Bible study/prayer knowing what you want to talk about with God. More often than not, when I sit down to pray without a plan, my mind wanders. It almost always works out better if I make a decision about what I need to focus on to ensure my mind stays engaged. From there, conversation with God typically comes pretty naturally.